As you step into this beautiful home, be welcomed by attractive, yet functional tile floors, tray ceilings, and plenty of natural light. Wood floors add sophistication to the formal dining room. The great room features a lovely brick surround fireplace. 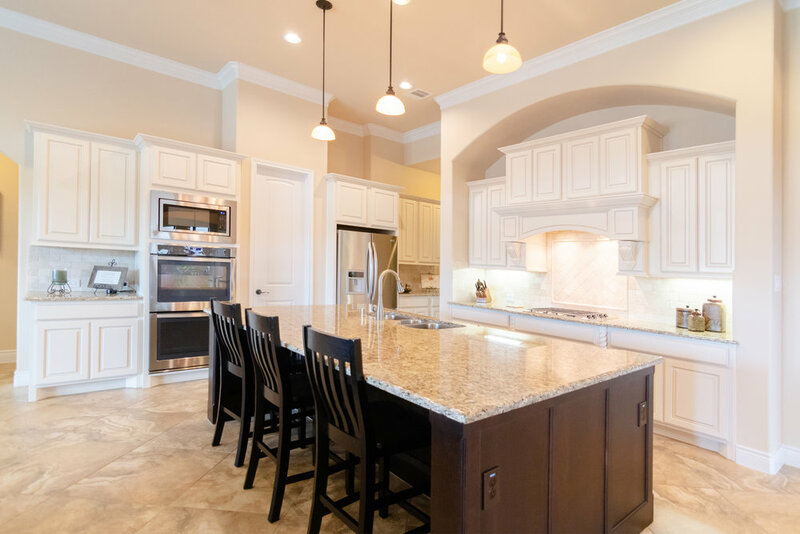 Enjoy the spacious island kitchen with impeccable cabinetry, stainless steel, granite counters, a walk-in pantry, a butler’s pantry with wine storage, and an oversized breakfast room. Details continue into the private master retreat with tray ceilings, and lots of natural light. 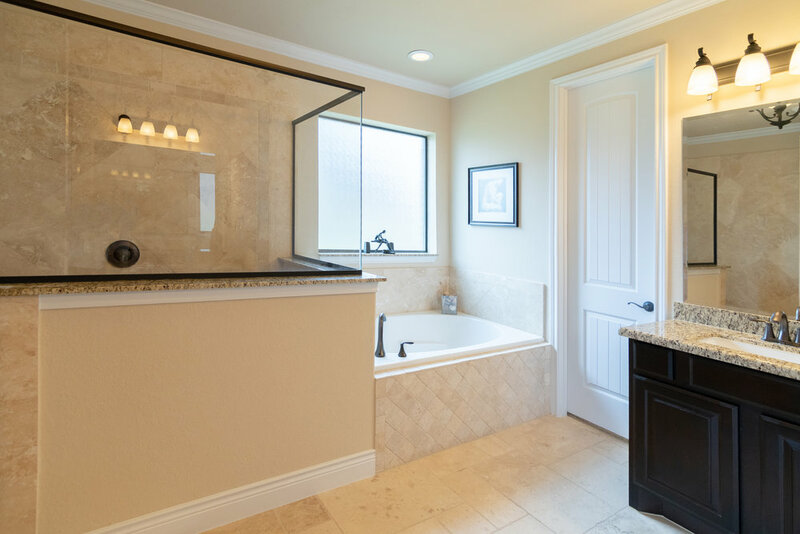 The spa-like master bathroom is complete with double vanities, an oversized walk-in shower, and a large walk-in closet. 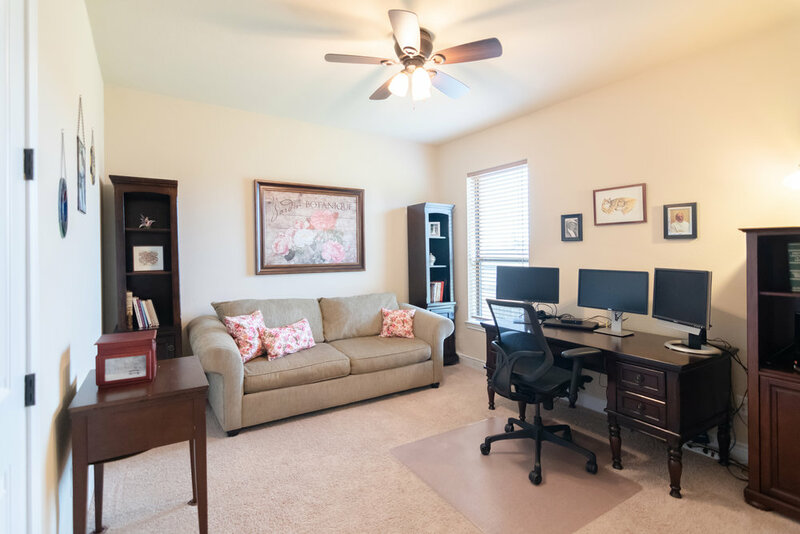 Enjoy two more spacious bedrooms with convenient full bath access. 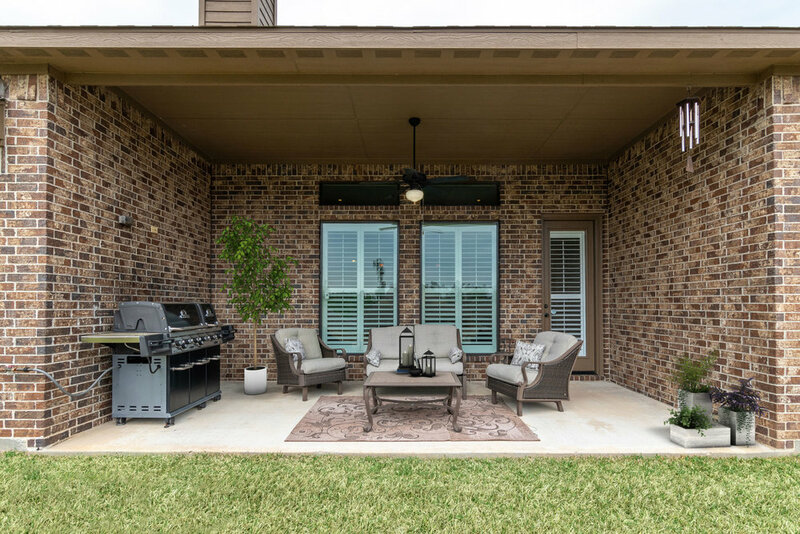 This amazing home has boasts an ideal location and is just minutes away from Lake Conroe, the Woodlands Mall, shopping, and dining.